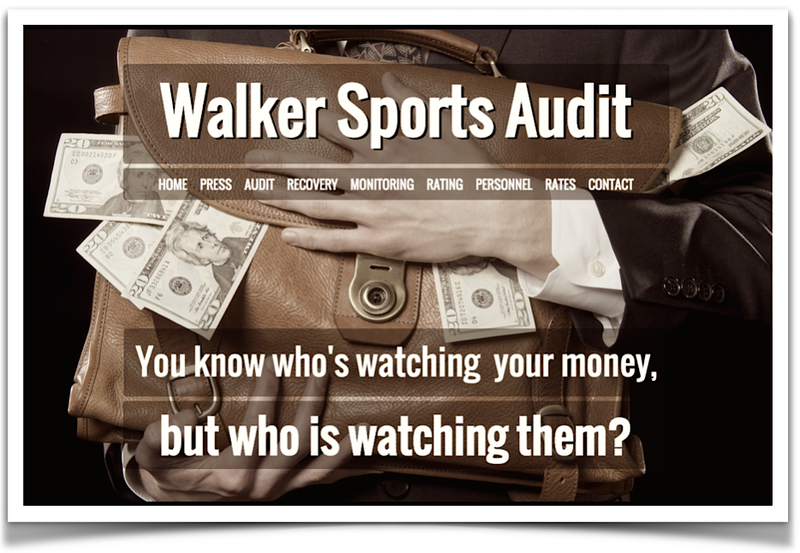 Walker Sports Audit makes sure you are getting the representation you deserve. Walker Sports Audit is an independent third party audit service that autonomously evaluates our client’s entire portfolio of endorsements, contracts, investments, compliance, and tax reporting for a fixed or contingency fee. WSA also evaluates and rates all of our client’s financial relationships, especially with their agents, lawyers, accountants, coaches, doctors, trainers, advisors, family, and friends. Additionally, WSA provides our clients with an independent continuous monitoring service for all of their financial activity. Our WSA services are available on a fixed or contingency fee basis. 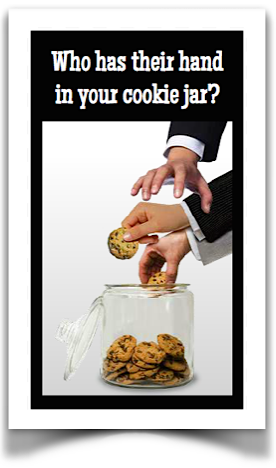 Most importantly, no WSA service provider will ever be able to be engaged by our clients beyond our WSA engagement. We will not be looking to solicit clients beyond our stated services. We will never attempt to replace our clients accountants, agents, etc., we will simply be offering them a very valuable and necessary audit and evaluation with a degree of separation that ensures no compromising agenda or misplaced loyalties. Although we are initially addressing athletes and celebrities [who fill the news every day with horror stories of how they were ruined by embezzlement from their most trusted advisors], we feel our independent audit and continuous monitoring services also prove valuable to clients who have considerable estates with little personal business acumen or experience. Estates acquired through inheritance or divorce are particularly at risk from unscrupulous or indifferent fiduciary oversight.